Depuis l’année de sa création, le projet porté par l’Association Christine de Suède, l’Européenne en partenariat avec l’Autriche, la Croatie, la Finlande, l’Allemagne, l’Italie, la Pologne, le Portugal et la Suède , n’a cessé de croître et de développer conférences, concerts, publications, etc. Tous sont inspirés par les valeurs christiniennes, sa passion pour la culture et les sciences, son engagement pour la paix, la tolérance, le respect de la diversité. Cette année et l’an prochain ces activités vont se poursuivre et, je le souhaite, se développer. 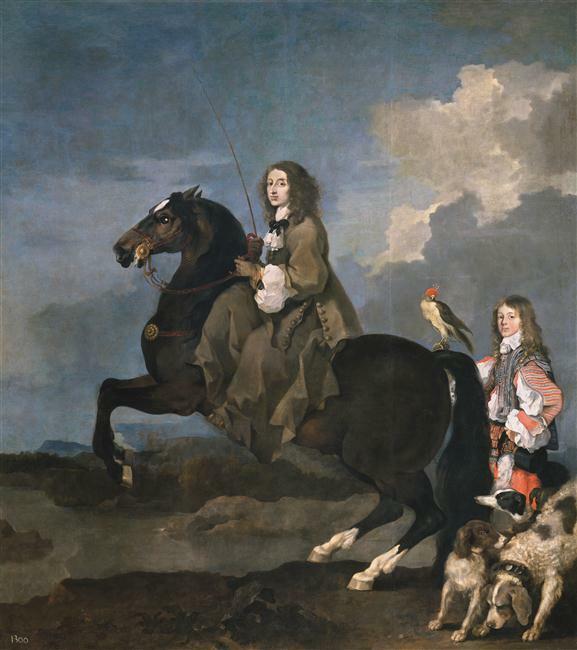 With the aim of taking the enlightened values of Queen Christina of Sweden (1626-89) to modern Europeans, French Academy member, author Philippe Beaussant and Swedish conductor Mats Liljefors in 2011 founded Queen Christina of Sweden, the European, a culture and tolerance project. "Queen Christina Culture and Peace" takes the historical figure of Queen Christina to modern Europe as an emblem of respect and tolerance, peaceful coexistence, equality within diversity, freedom of speech and belief, and European identity. Born in 1626, daughter of Gustavus Adolphus - brought up and educated like a king. 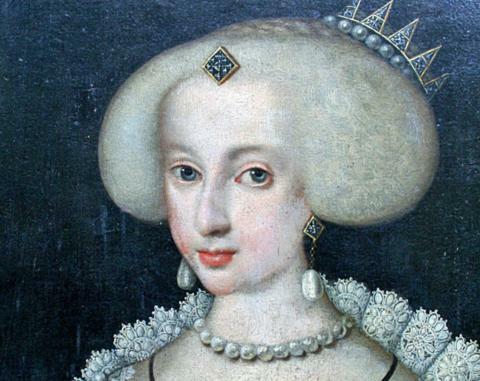 Queen at the age of seven, she was crowned in 1650. Polyglot (she can speak eight languages), she is a mathematician and a philosopher (she was trained by Pascal and Descartes). She is also a writer (most of her texts were written in French), a musician and a great art collector. She is interested in chemistry and physics (Newton is one of her correspondents). She is a woman of peace : she put an end to the Thirty Years War with the Treaty of Westphalia in 1648, which prefigures Europe today. Maintains abundant diplomatic correspondence with the sovereigns of Europe. She converted to Catholicism in Brussels. Formally renounces the Protestant faith in Insbruck. Pope Alexander VII gives her the first communion in Rome. 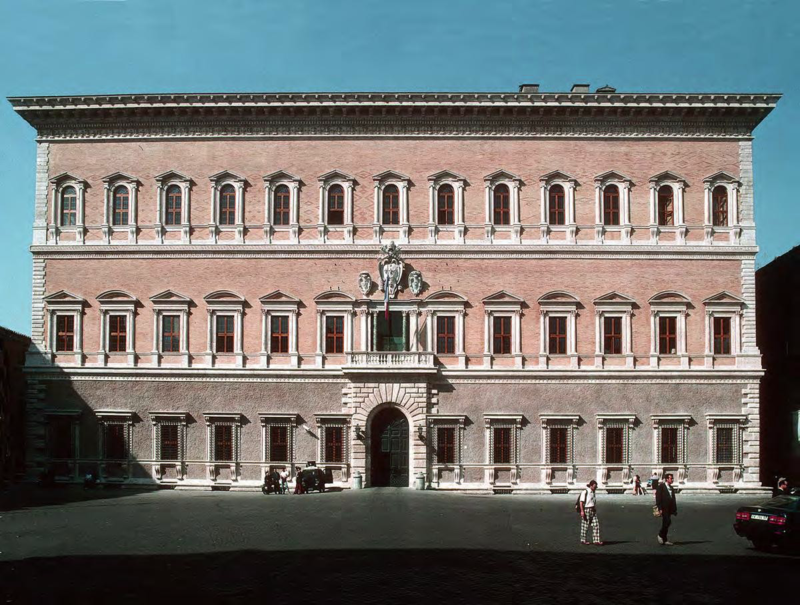 She lives at the Farnese palace and then at the Corsini Palace where she creates a chemistry laboratory and an astronomy observatory. She creates the Riario Academy in 1674. She opens the first Roman public theater, the Tor di Nona. She discovers and / or protects great musicians such as Certi, Scarlatti, Stradella, Corelli, great artists like Bernini or Giovanni Lanfranco, etc. Her body rests in the Vatican in St. Pierre.